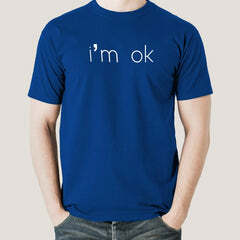 I Am Ok! don't ask me anything or do bother me. I might look a bit wrecked, but I'm Okay.